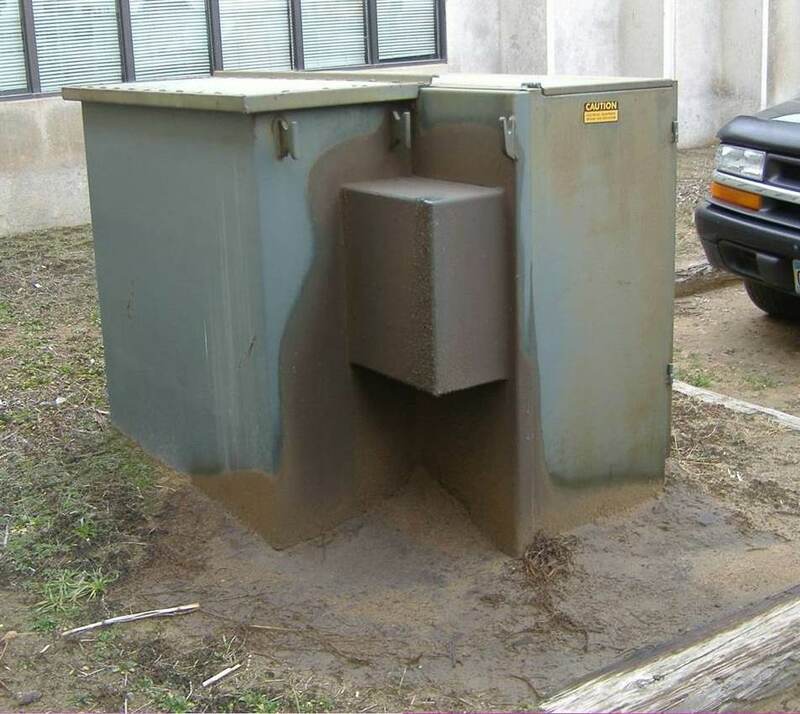 Environmental Due Diligence - Site Assessments - Phase I ESA - Environmental Liability: Are Electric Transformers A Recognized Environmental Condition? Are Electric Transformers A Recognized Environmental Condition? Leaks can occur over long periods and accumulate slowly. The other risk is an emergency spill caused by a fire or the transformer being damaged by vehicles, etc. These risks are minimized by ensuring equipment is included in pollution prevention plans and spill plans (such as SWPPP, SPCC Plan or other spill plans) and is regularly inspected and maintained. Whether or not an individual transformer is a Recognized Environmental Condition will be determined by the Environmental Professional after considering these factors.